An idea originally proposed by the previous Liberal government in Ontario is finally being introduced by Metrolinx—at the expense of long-distance commuters. 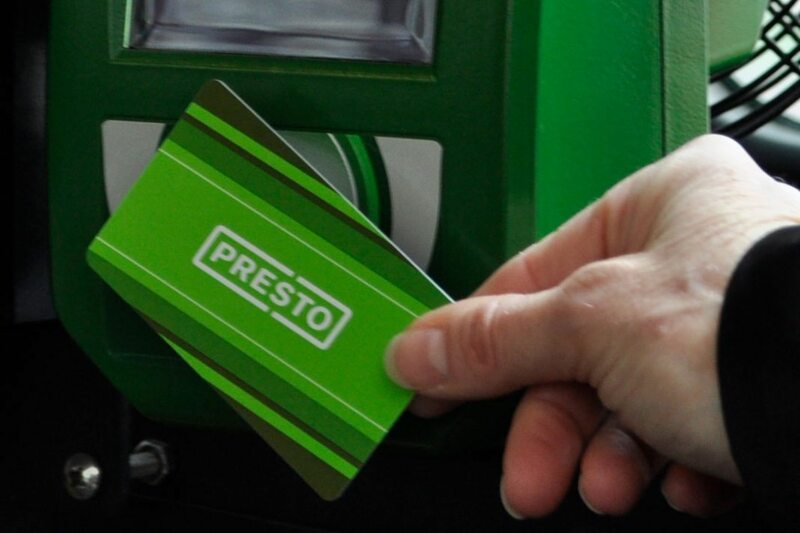 If approved on April 10 commuters who travel less than 10 km (or in some cases 11 km) on GO Transit buses or trains will see their fare decreased to $3.70 on PRESTO and $4.40 on a paper ticket. This means that GO Transit trips within Brampton (ex: Mount Pleasant GO to Bramalea GO) will be only $0.70 more expensive than a Brampton Transit fare within the city. However, this price reduction comes at the cost for longer distance commuters travelling more than 11 km, who will face increases of four per cent on PRESTO and a massive 10 per cent when using a single fare ticket. Considering that most Brampton commuters using GO Transit are doing so to get out of the city, whether to Union Station, York University, or Square One, it’s possible this could reduce ridership, or in the case of university students, drive more people to use already overcrowded Züm buses. The Metrolinx Board of Directors will vote on the fare change on April 10. While delegations aren’t allowed, submissions can be made to the board.